Looking for movie tickets? 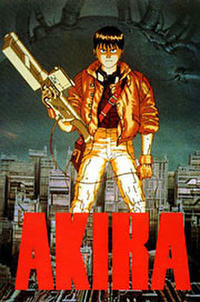 Enter your location to see which movie theaters are playing Akira near you. 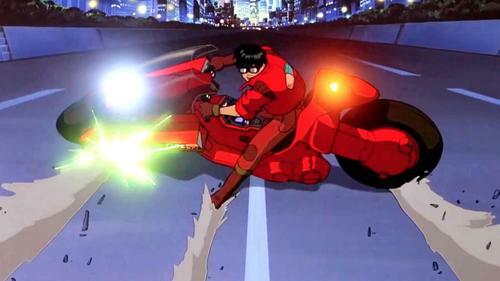 A young biker poses problems for an ESP-driven military in 2019 Tokyo. Extremely violent classic introduced anime to Westerners.